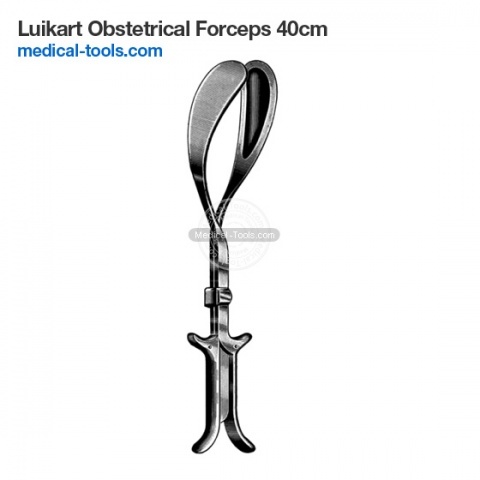 Obstetrics is the surgical specialty dealing with the care of women and their children during pregnancy, childbirth and the postnatal period. 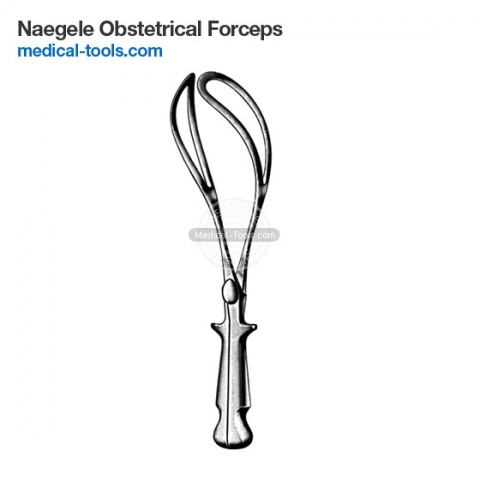 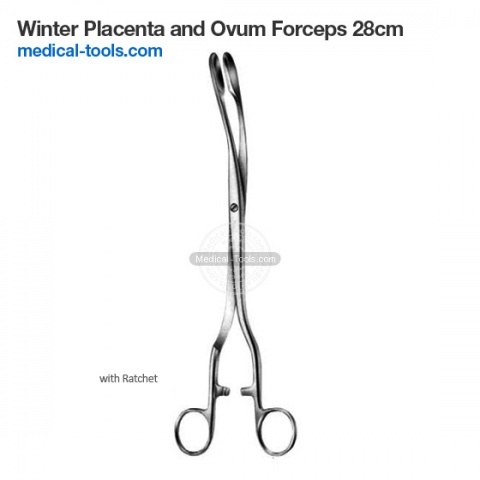 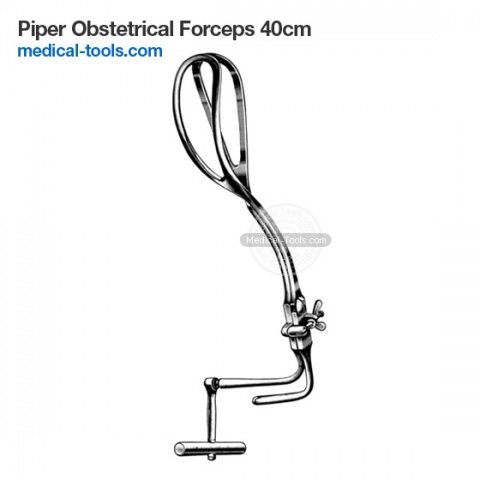 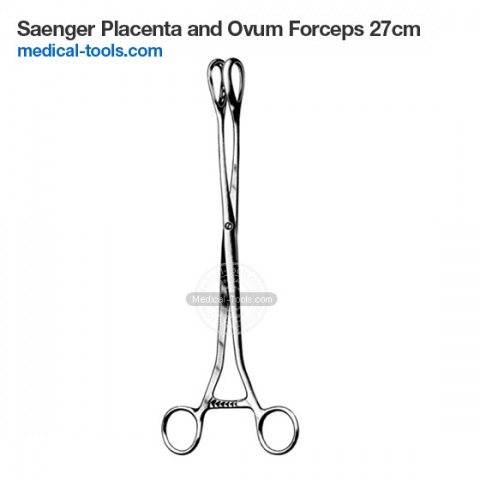 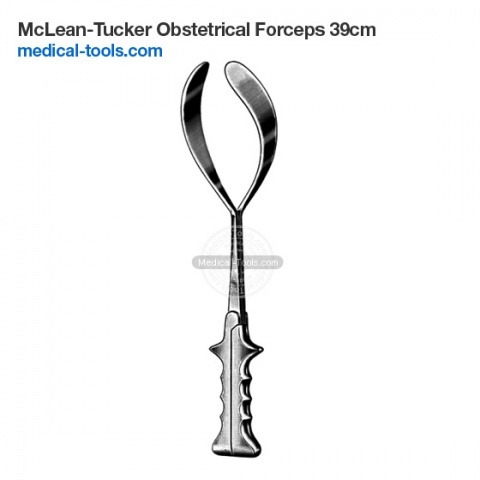 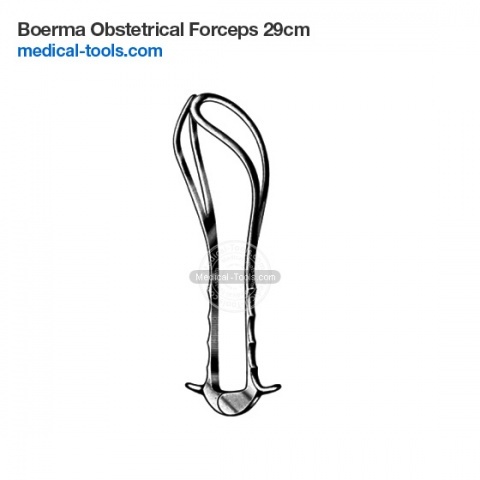 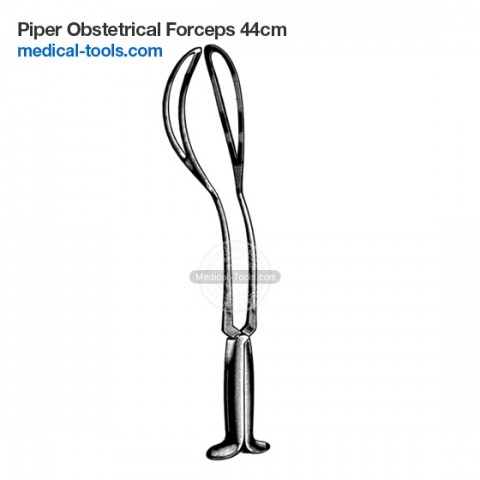 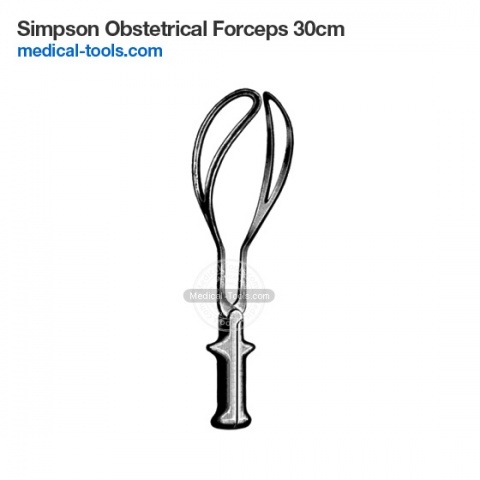 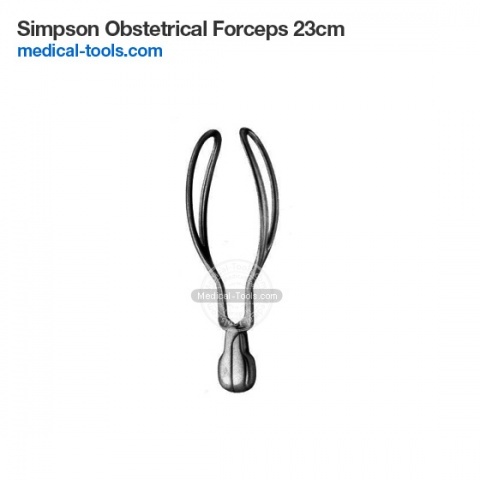 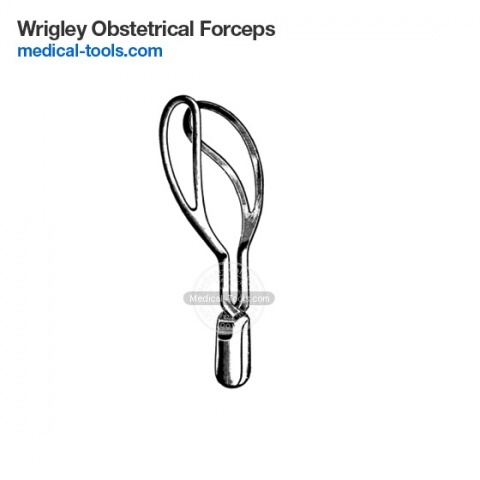 Obstetrical forceps can be used to assist in the delivery of a baby as an alternative to the vacuum extraction method. 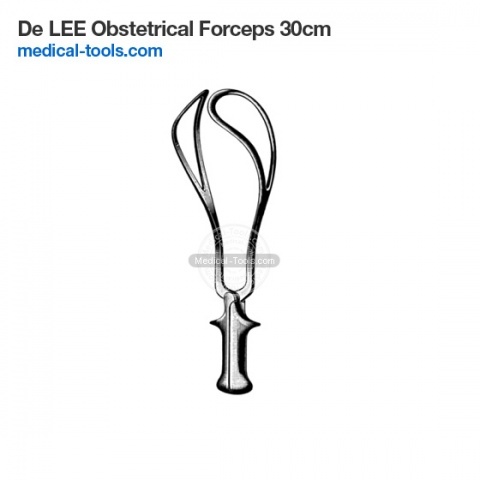 Obstetrical forceps are made of stainless steel and consist of two branches that are used to position around the baby's head. 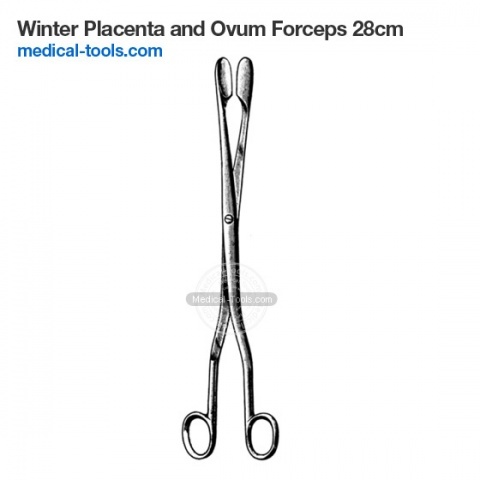 These branches are defined as left and right depending on which side of the mother's pelvis they will be applied. 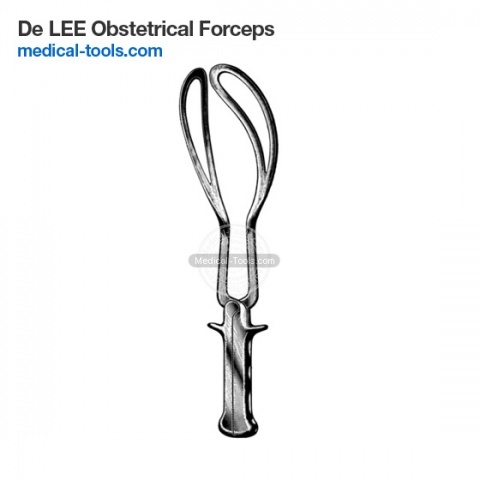 Most forceps have a locking mechanism at the articulation, but a few have a sliding mechanism instead, allowing the two branches to slide along each other. 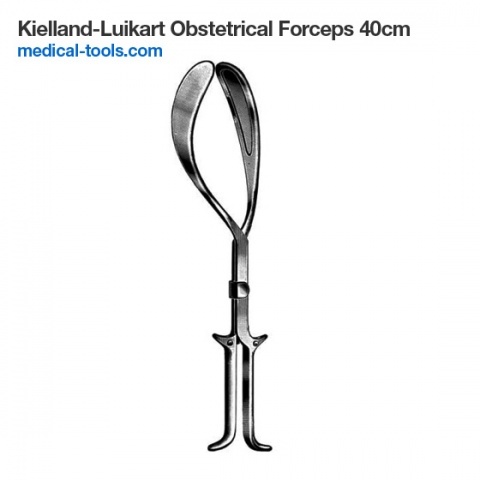 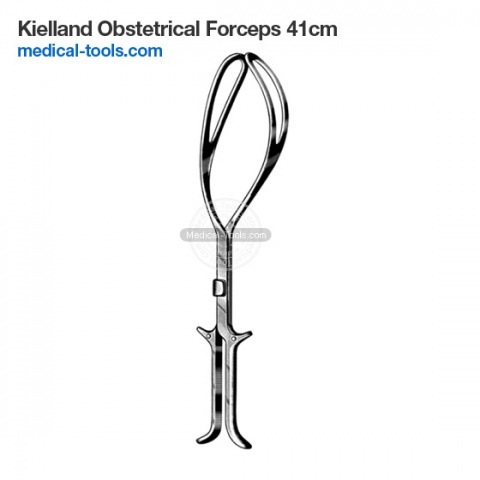 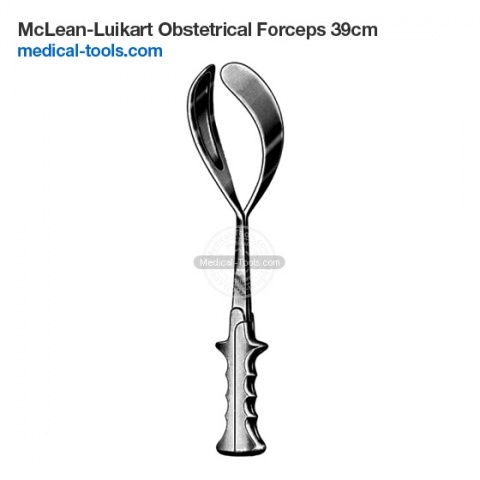 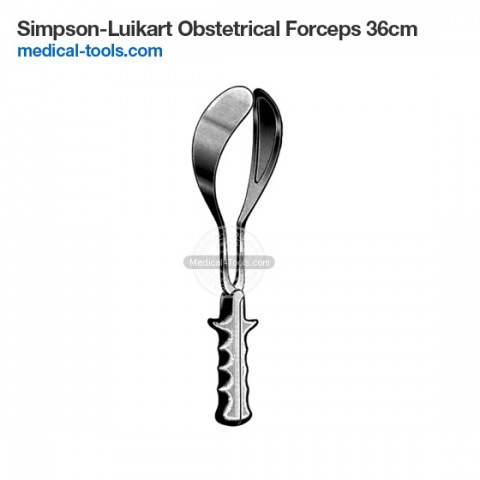 Forceps with a fixed lock mechanism are used for deliveries where little or no rotation is required, as when the fetal head is in line with the mother's pelvis. 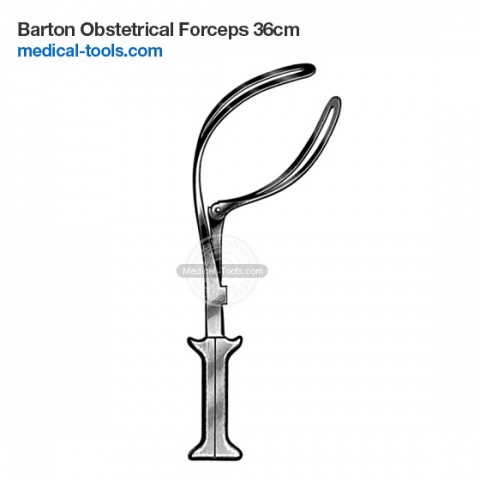 Forceps with a sliding lock mechanism are used for deliveries requiring more rotation. 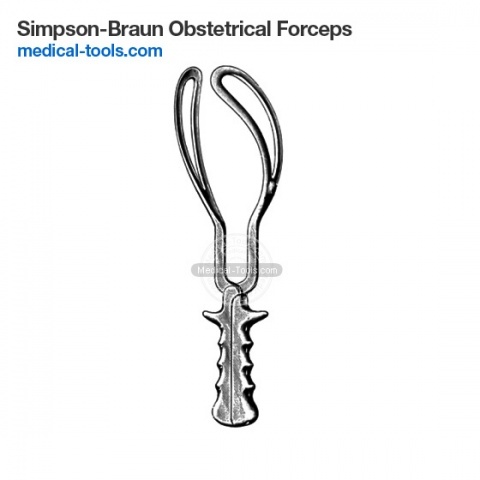 The handle is connected to the blades with the shanks. 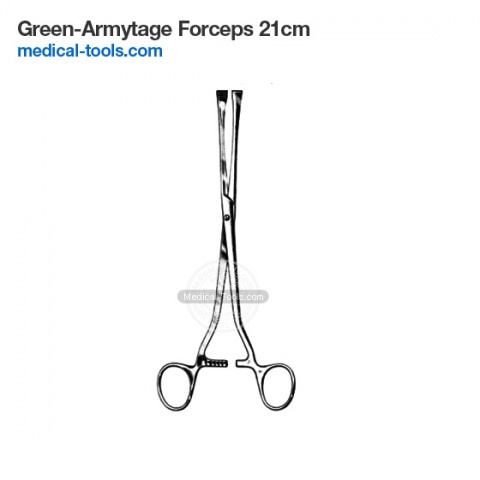 Forceps have various sizes of the shank and the blade. 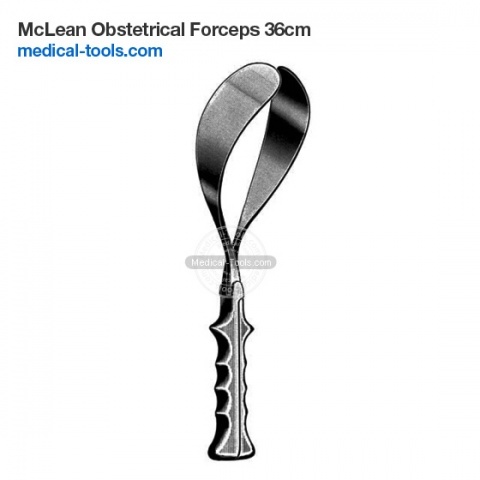 The blade can be solid as in Mclean Forceps or non-solid as in Wrigley Forceps. 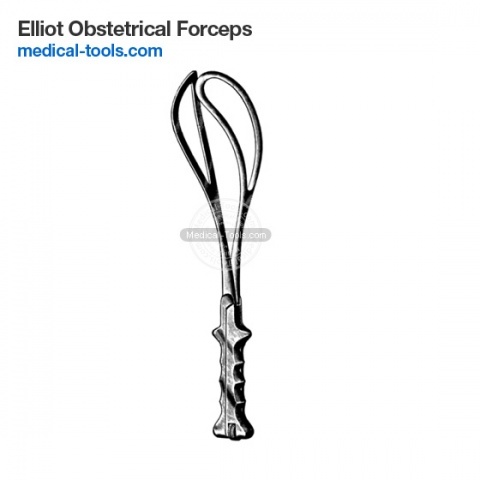 Medical Tools Obstetrical Forceps are manufactured under strict quality control, perform its function effectively.